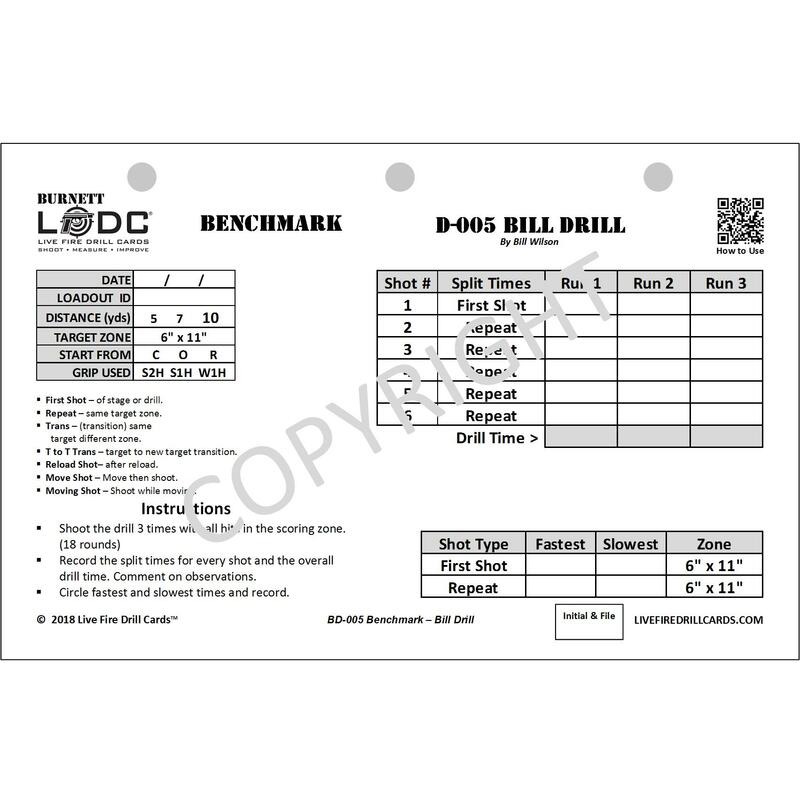 Upon completing checkout you will have instant access to this Product in the format of a downloadable PDF and via our online learning center as a course. 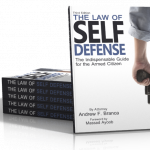 Whether you own a gun or not, being prepared is crucial to a safe, legal, comforting outcome. If you were the victim of a home invasion and had to defend yourself…how do you call it in to 911? What do you say when the cops arrive? How much do you tell them before you cross the line? If you had to use a firearm for defense, does your spouse know how to bail you out of jail? Do you have your lawyers number in your cell phone? 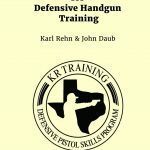 Does your insurance cover self-defense shootings? How will you know? What does adrenaline do to your body? How do you get rid of it? What if the intruders are gang related…do you have a ” Counter Retaliation Plan” to stay safe? Does your family have all of the information and money to live day-to-day, while you are getting bailed out of jail? 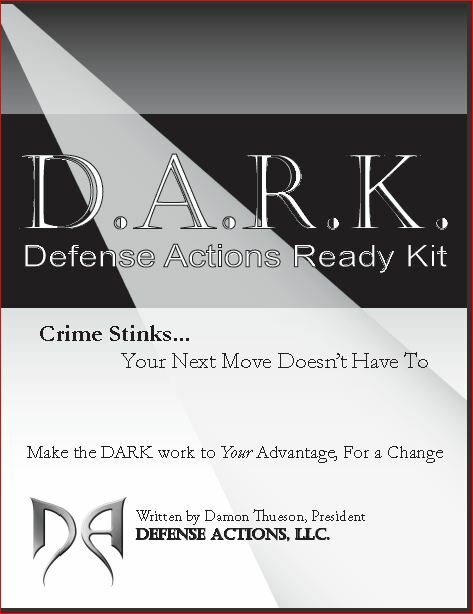 The DARK has the answers and the tools to help you answer these questions and prepare for crime. If you go through the workbook as intended you will be instructed and prompted to fill out important forms that will make life easier should you be involved in a critical encounter. Each form included in the workbook is also instantly available to you to download as a PDF or to access and download from our mobile app.